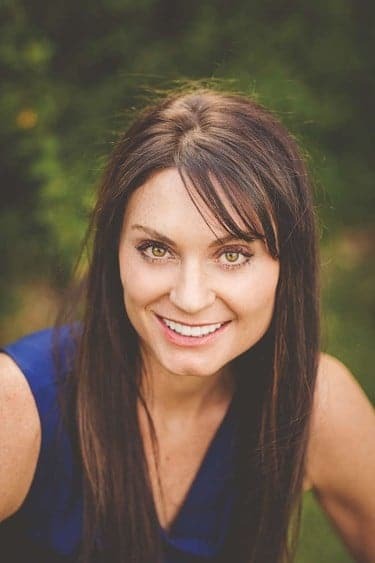 Where you receive dental care matters; at Montrose Family Dental our goal is to make you feel comfortable with our individualized, quality-driven care. During your first visit we will sit down together and discuss your past dental experiences, current needs, and future desires. After getting to know you, we complete a comprehensive dental evaluation. We are able to skillfully diagnosis and treat most dental needs with each patient’s best interest in mind. Dentistry designed to reverse the disease process and conditions affecting teeth and gums to help you regain oral health and stability. 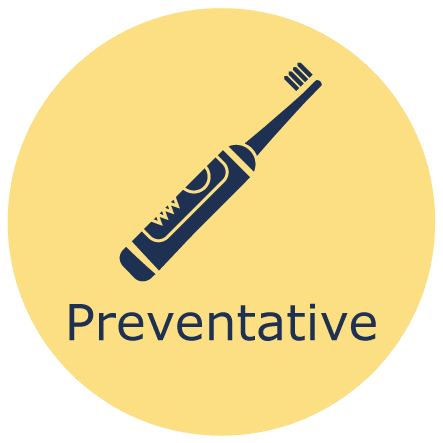 Dentistry designed around our overarching goal of preventing issues from arising while maintaining an optimum level of oral health. Dentistry done to enhance your teeth and smile to improve overall appearance and self-confidence. 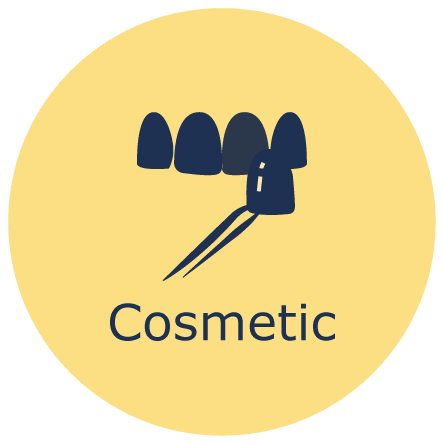 Click here to learn about all our dental services. Not all dental offices are the same. We create a complete picture of your dental health by evaluating the health of your muscles, joints, and your teeth, as well as how they work together. 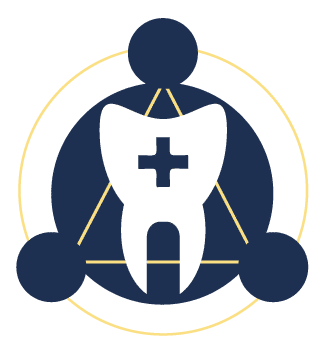 By looking at all of these areas as one complete system, using data gathered through modern dental technologies, we then provide comprehensive care with lasting results. Personal convictions guide not only how we provide dental care but how we treat each patient. We work with patients to help provide them with all the knowledge and information needed to make the best decision for themselves and their oral health. 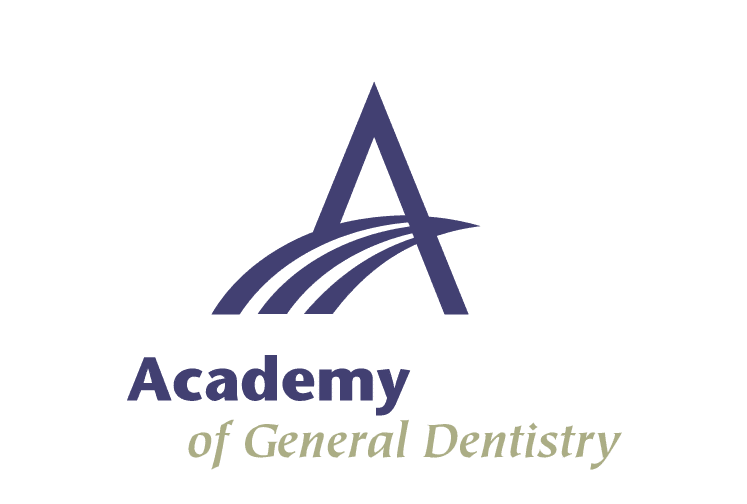 These core values drive us to do dentistry differently. We are passionate about providing the best results possible because we care about you. 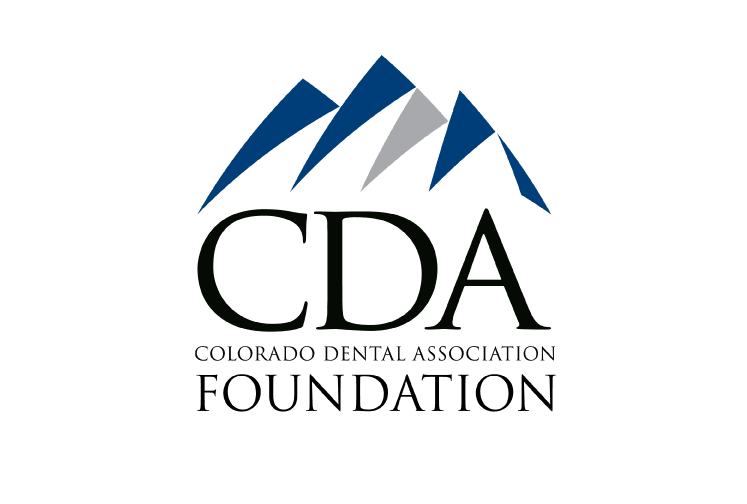 Our philosophy is that dental care provided on a foundation of honesty creates a relationship of trust that leads to healthy outcomes. At MFD we value each patient as an individual and each case as important. We are passionate about continuing education and staying up to date with the most modern techniques. 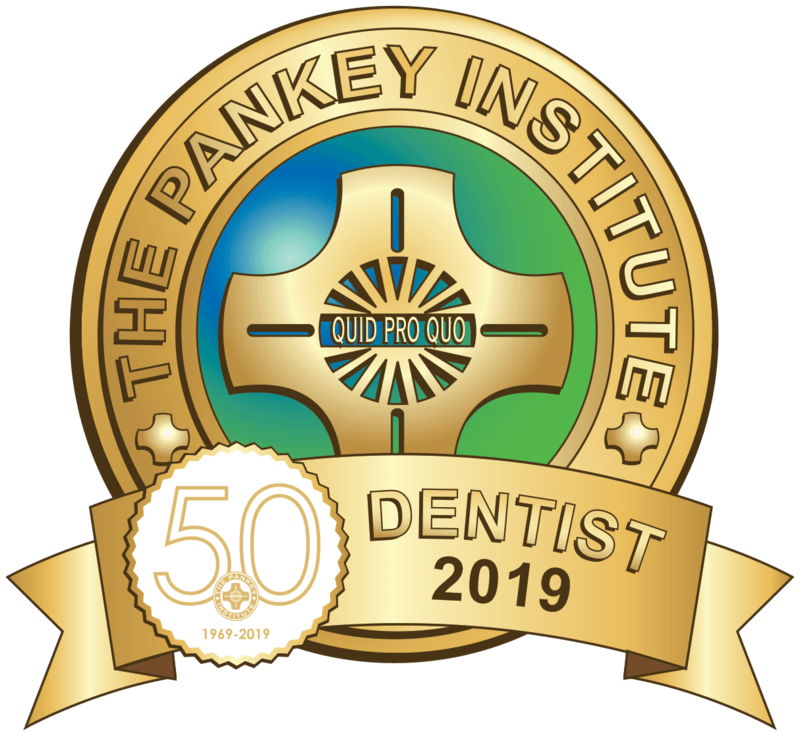 We have attended the Pankey Institute, a world-renowned learning center where dentists are trained to provide individualized, advanced, comprehensive dental care. This allows us to address more complex cases and provide the highest level of quality care. Good oral health is essential to general health and wellbeing. Our team is here to help diagnosis current ailments and prevent future issues with our preventative and restorative treatments. 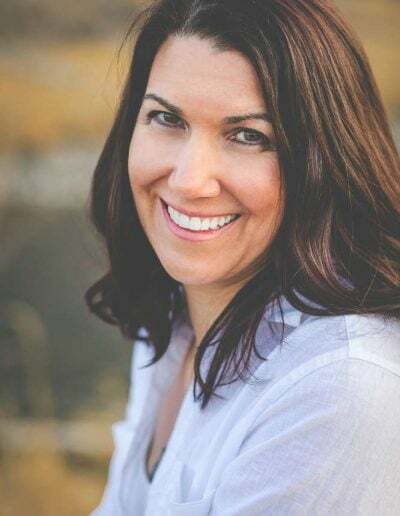 Evaluating your entire oral system for health, comfort and proper function helps you avoid larger health concerns from headaches to diabetes and cardiovascular disease. Our comprehensive care takes into consideration all aspects of dental treatment. This includes tailoring your dental care to fit your budget. Additionally, we offer payment plans, in-house loyalty programs, and CareCredit. One of our well trained and friendly team members will help you understand the option that works best for you. We educate our patients so that they can make informed decisions about how to reach an optimal state of dental health. 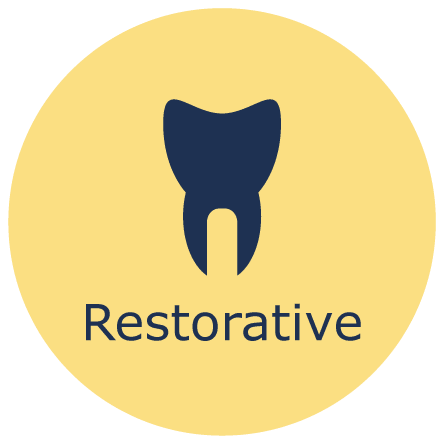 In addition to caring for your teeth with regular preventative care and cosmetic treatments, we provide restorative services that will get your smile back looking and functioning the way it should. We are passionate about helping patients like you. 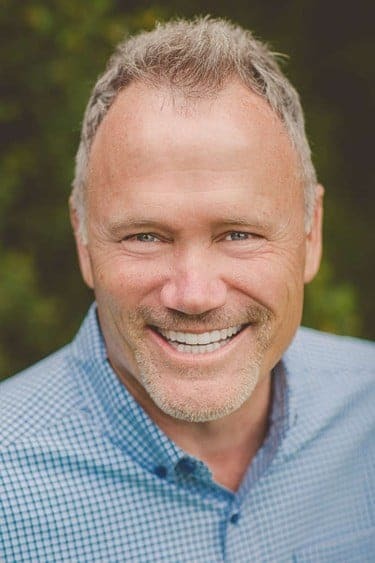 Dr. Drakulich’s advanced education in comprehensive dentistry includes an in-depth understanding of how a patient’s joints, muscles, and bite contribute to total oral health, and how this impacts their overall health and well-being. 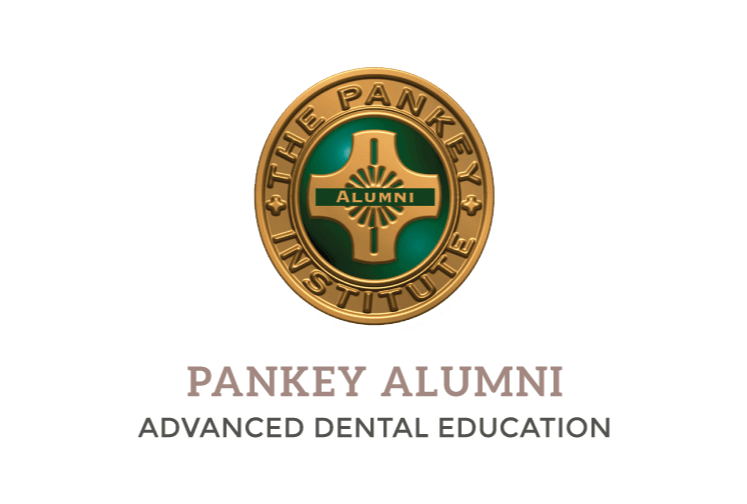 As a graduate of the Pankey Institute, Dr. Drakulich has completed their Essentials and Aesthetics training. 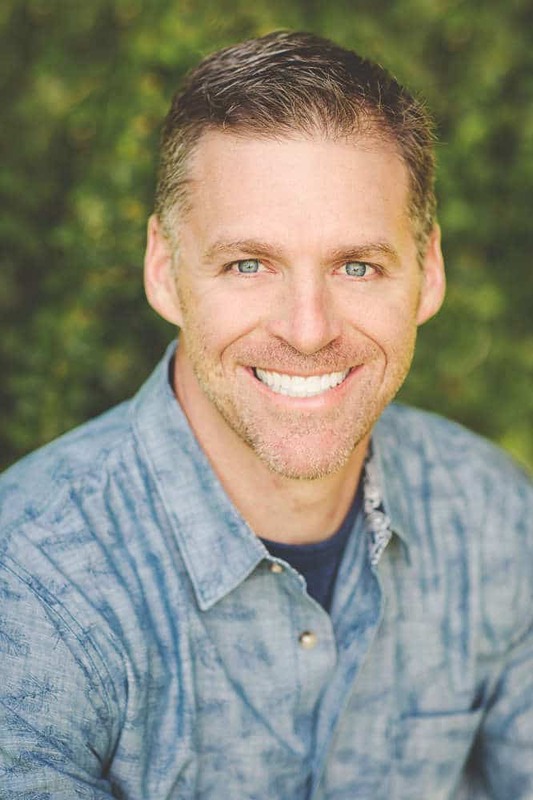 Coupled with his cutting-edge facility, Montrose Family Dental is equipped to provide dental care that goes beyond the industry standard. Learn more about how we work with you to help finance your treatment plans. We try to make your visit more than just an appointment; we strive for a dental experience. 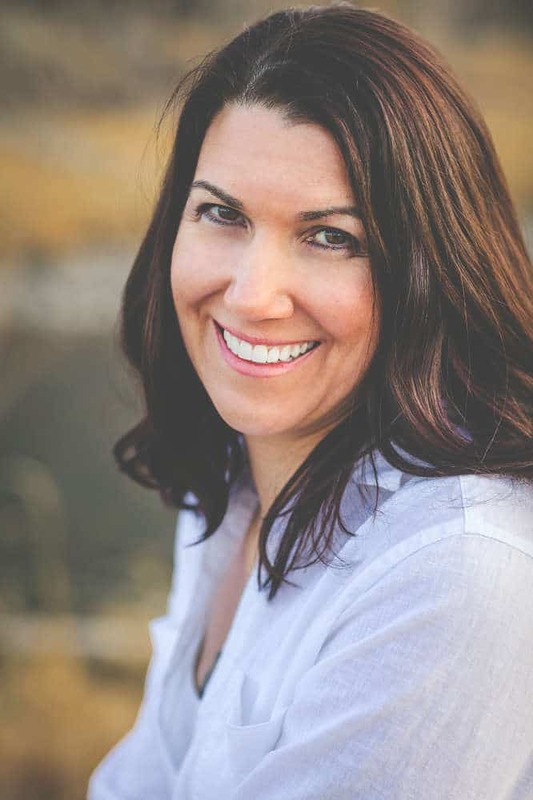 Learn what our patients say about our Montrose dental practice. 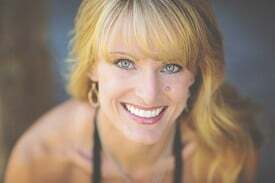 See what we’ve created for some of our other patients in our smile gallery.